Materials should be used to their fullest potential, whether by reducing cost and waste (technology), or by maximizing them for a visual and tactile reminder (nature). The goals of technology inevitably are to provide human comfort while reducing adverse impact on the environment. Technology should be utilized to make work, in the long run, more efficient. Relevant for several generations, it outlasts trends, fashion statements and society’s infatuation with styles. It is made of materials and methods that will last a century or more. 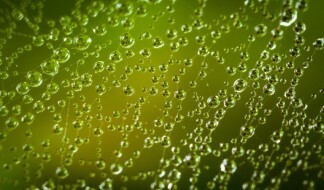 The built environment should reflect our relationship with nature. We must covet our environment. Visual and tactile representation of this relationship can raise the consciousness of our society. 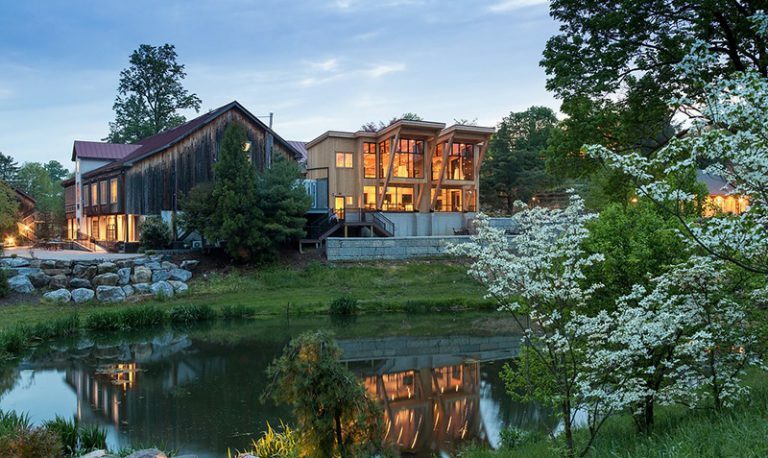 Watkins Architect is a professional architecture design and renovation practice located in Fleetwood PA, and was founded in 1995. 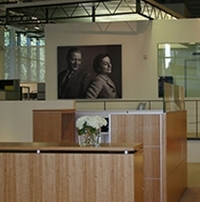 The Watkins Architect team combines a rich diversity of project experience with decades of practice in the profession. We provide a tremendous depth of skill sets enabling an even greater range of services and resources to build with cost effective, innovative, timelessness, and sustainability. We look forward to sharing this synergy of architectural services with our clients! 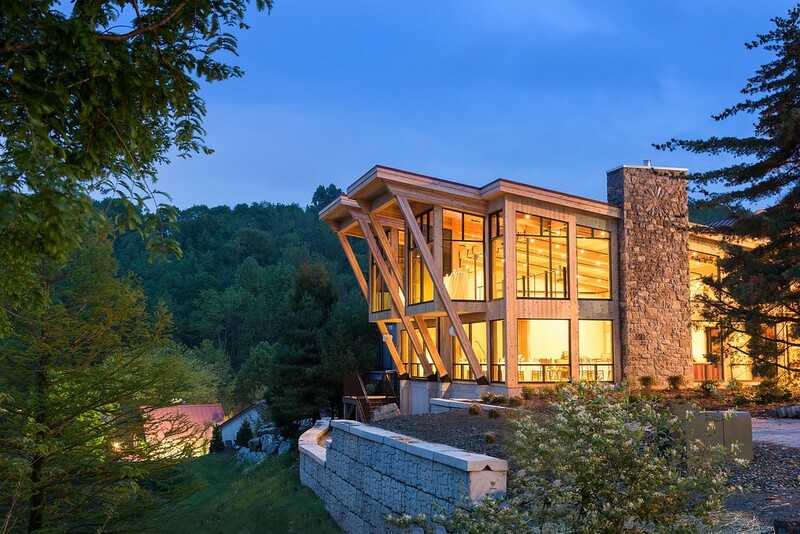 Watkins Architect is a professional architecture design and renovation practice located in Fleetwood, Pennsylvania. Founded in 1995, our focus is to develop our client relationships and provide great architectural service. Our staff understands the unique needs and designs of commercial, religious, industrial, residential and government clients. 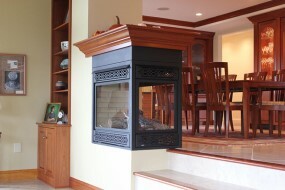 Our staff is detail-oriented and treats each project as its most important project. Watkins Architect LTD is a proud member of the USGBC and an Energy Star Partner. We provide architecture and design services for clients such as interior design, space planning, new facade, exterior design and curb appeal, among even more great services. We are also proud to provide LEED Design Services for our clients. If you’re looking for an architecture firm to help with your next project, we are the best choice! 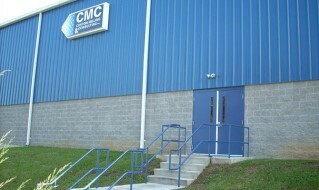 We have assisted many churches, schools, restaurants, and companies with the building or renovation of their locations. For a complete list of the projects we have done, check out our project pages. Here at Watkins Architect, we have worked with many businesses, no matter the size; providing a broad range of services: from master planning and feasibility studies, to existing building evaluation, local and state code approvals, architectural design, interior design, construction administration and even more! Thinking about building a home? If so, congratulations; a home building experience is an exciting time! You may already have a few ideas in mind, with help from websites like Pinterest and Houzz; but knowing that they will work for your new home and how to get from here to your finished project is important. From the small projects to the big projects, Watkins Architect has the experience and staff to handle your specific architectural needs. 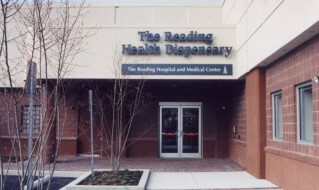 One of the well-known institutions we’ve worked for is The Reading Hospital in Reading, PA. 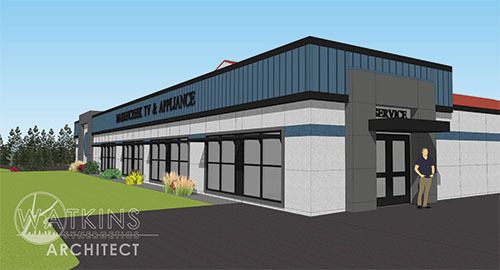 When designing your ideal welding shop there are multiple factors that can come in play, but Watkins Architect can help you decide on something comfortable, but product efficient. 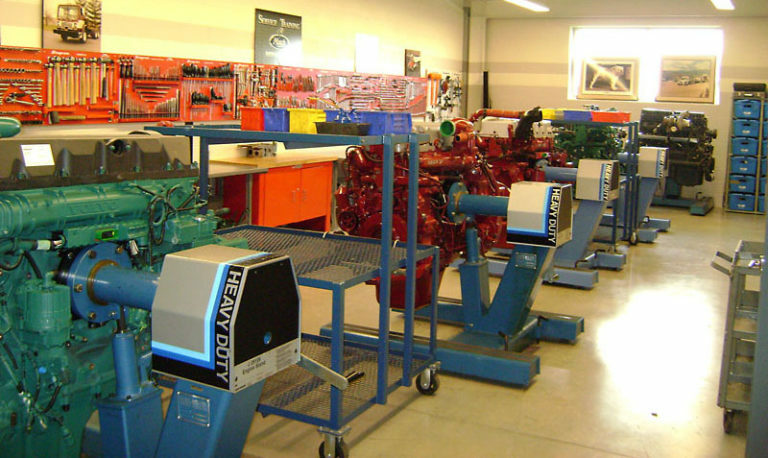 This can include trying to find a balance between the environmental space around you and the efficiency the shop can provide at a certain speed. Everyone loves their wine, are we right? If you are someone who loves making wine as a pastime and are ready to take it to the next level, read on! When choosing who you want on the job, you want someone with experience, who is trusted, and who is honest and hardworking. Sometimes there are incidents where you may not be wanting to update your location, but something comes along that requires a rebuild. That incident is what happened to Maidencreek TV & Appliance when PennDOT announced they would be making highway renovations to the intersection of SR222 & SR73 as well as widening SR222. Along the lines of creating your project, you should know it’s not only what is on the outside that counts, but also on the inside. Space planning and interior design should not be an afterthought but be directly up there in the highest goals of how you want your finished building to look. It is hard to believe that 2018 is almost over. As we get closer to the end of the year, we reflect on our year and everything that was accomplished, personal and professional. Here, at Watkins Architect, we had a great year. 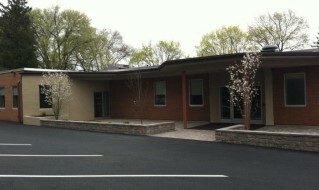 Several of our architectural projects were completed this year, and we began designing and working on other projects. 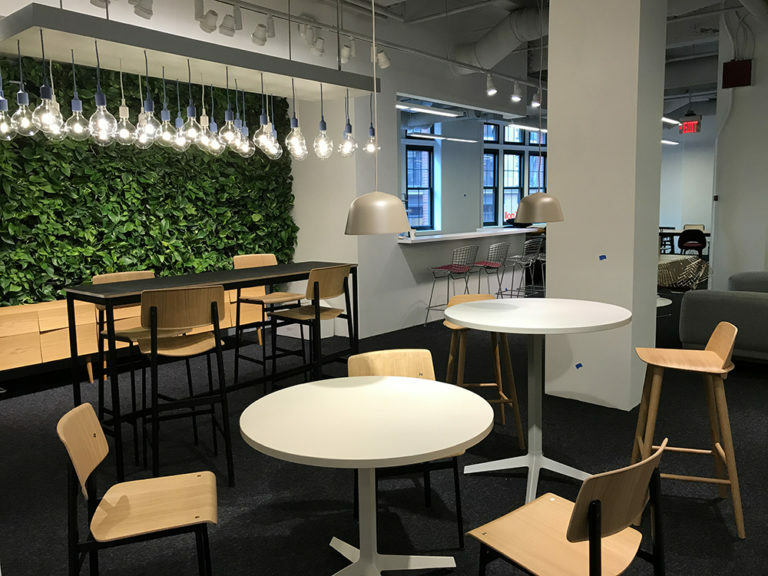 When it comes to interior design, companies are always looking for new and innovative ways to have their location stand out front of their competition. 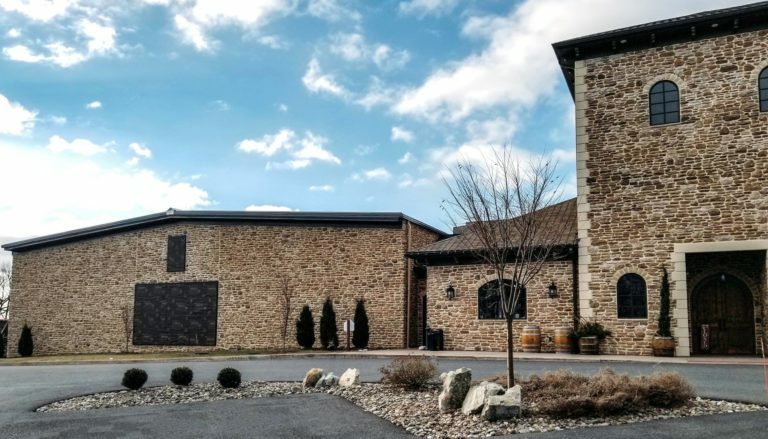 Watkins Architect has assisted many businesses in Berks County, Pennsylvania, and nationally with interior design services. 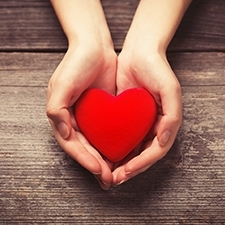 At Watkins Architect, we would like to give thanks to the non-profit organizations that we have worked with in the past and we want to acknowledge some of the local non-profits that we have helped out and share some information about each of them! Even though passersby may only glance at the exterior of the building, what is on the inside is what counts. Making sure that your interior design is right for your location is key and will affect both your employees and clients. 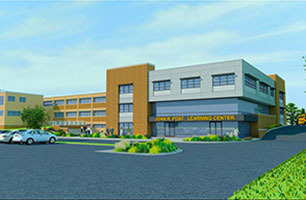 We were excited to help design and expand the ever-growing high school of Berks Catholic located in Reading, PA. Due to their enrollment roughly growing by twelve percent, it meant an expansion was needed to the high school, which resulted in the John R. Post Learning Center. 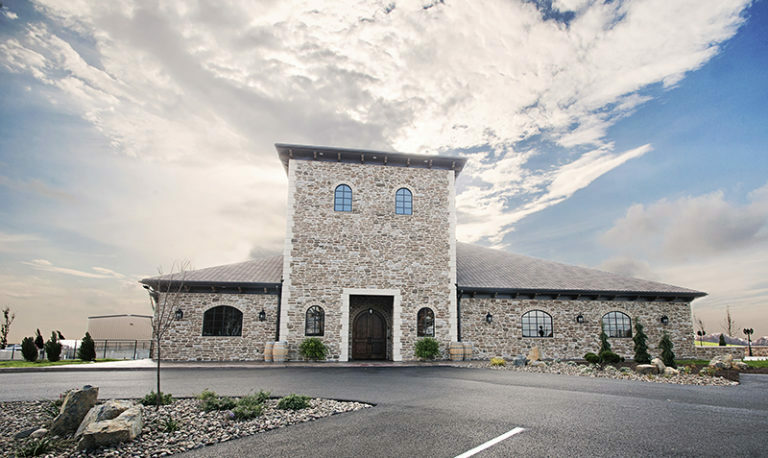 Here at Watkins Architect we have had the privilege of providing design and architectural services for Folino Estate, a winery located in Kutztown, PA. The finished building is truly breathtaking and we enjoyed being able to have a part in it. 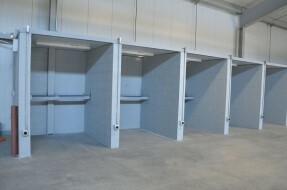 As industrial architects, we develop the design and concept for manufacturing buildings. When picking an architect to design your building, you want to make sure that the firm has the experience needed to help you plan and then design your building. 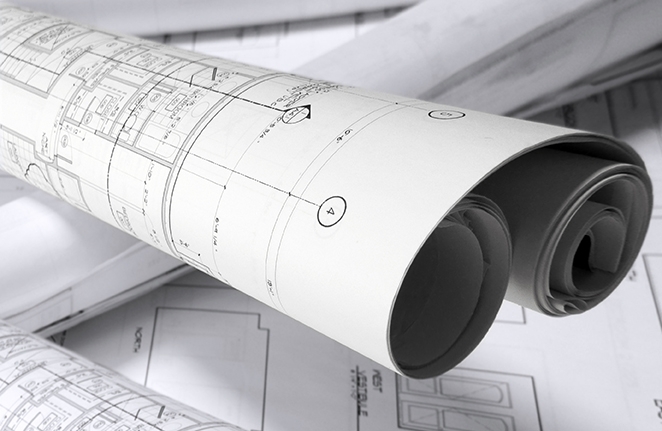 When is the Best Time to Start Planning your Building Project? 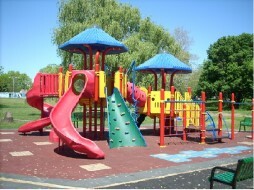 A successful construction project is achieved through planning and organization. So, no matter what your building project may be, if you are thinking about starting it next year, now is a great time to start working on the groundwork for it. 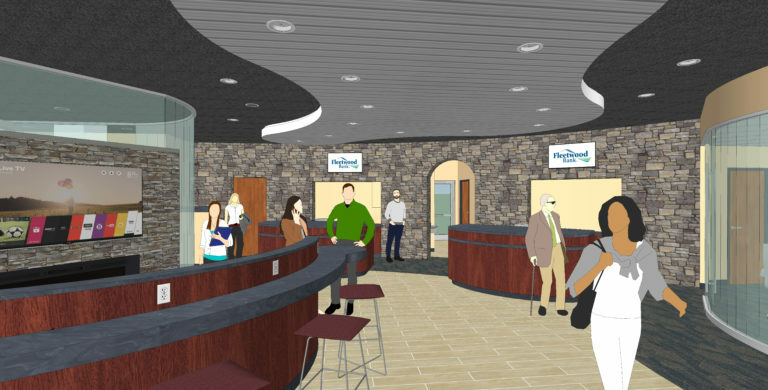 Are you looking to have your medical practice redesigned? Do you want to build a new office building? Before you jump right into the designing and building process, you first need to be prepared. Sit down and determine your practice’s goals. 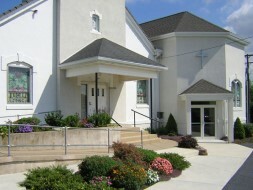 Here at Watkins Architect we have provided architectural assistance for many local churches around the area. With our expertise in religious buildings, we know what is needed to provide you with the professional service you are looking for. 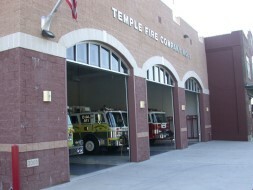 Is it time to Redesign Your Fire Station? 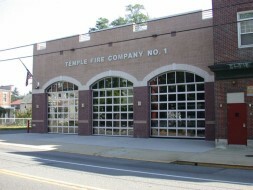 Do you have the impression that your fire station might be outdated? Depending on its age, the interior finishes and exterior materials may be showing signs of wear or reflect a look that is no longer appealing. The layout may no longer be compatible with the changes in your operation or type of vehicles. We are currently in the process of two projects that include welding labs and wanted to take some time to talk about them and what type of architecture design is included. First learn about the two welding lab projects we are working on. 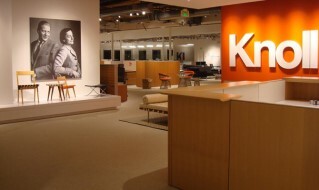 Repetition or Cutting Edge, What Works for Your Corporate Branding? In this day and age everyone is trying to out-do their competition with appearance. While that may be great, you first need to think about your corporate branding before having your next project designed. We wanted to take a moment to feature a non-profit that we proudly support, Mary’s Shelter! 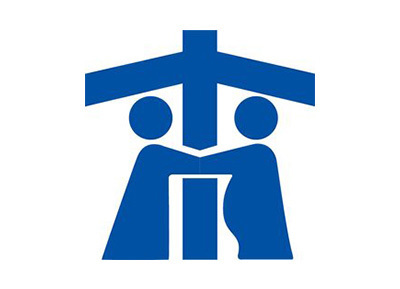 Mary’s Shelter provides residential and non-residential services for pregnant women and women with newborns who need a supportive environment and may lack suitable housing. 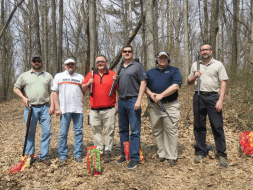 Last week, John Watkins and the folks of McCarthy Engineering participated in the Hawk Mountain Sporting Clays Classic at M&E Sporting Clays. This event benefited the Youth of Berks and Schuylkill Counties through the Boy Scouts of America. Have you walked around your house lately and thought about some updating you want to do? Updating rooms in your home is a great way to add value to it. Whether you’re looking for a complete redesign or to update paint, it will help increase the value for when you decide to sell. On Monday, July 23rd, Prospectus Berco is hosting their 24th Annual Golf Tournament at Moselem Springs Golf Club, located in Fleetwood, PA. 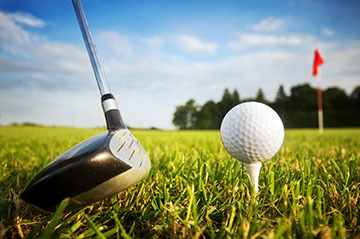 This golf tournament is a great way for avid golfers, and even not so avid golfers, to not only golf on a private golf course but also to support a great non-profit organization. 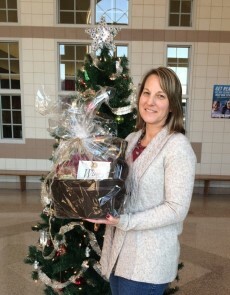 We recently reached out to some schools in our community and asked them to nominate teachers who deserve some recognition for their hard work and reward one with a special gift this holiday season. We would like to congratulate Deb Hummel, a first grade teacher at Oley Valley Elementary School, who was nominated by her principal Dr. Matthew Brosky. October is Pastor/Clergy Appreciation Month! 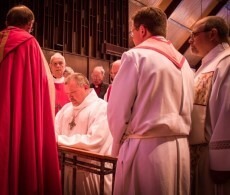 To celebrate we would like to honor those ministers, priests, pastors and pastoral families in our communities for all of their hard work and service by featuring them. Learn more about Pastor Jim Farnsworth. Recovery Month promotes prevention, treatment, and recovery for mental and substance use disorders. It celebrates people in recovery and promotes the message that recovery in all its forms is possible. 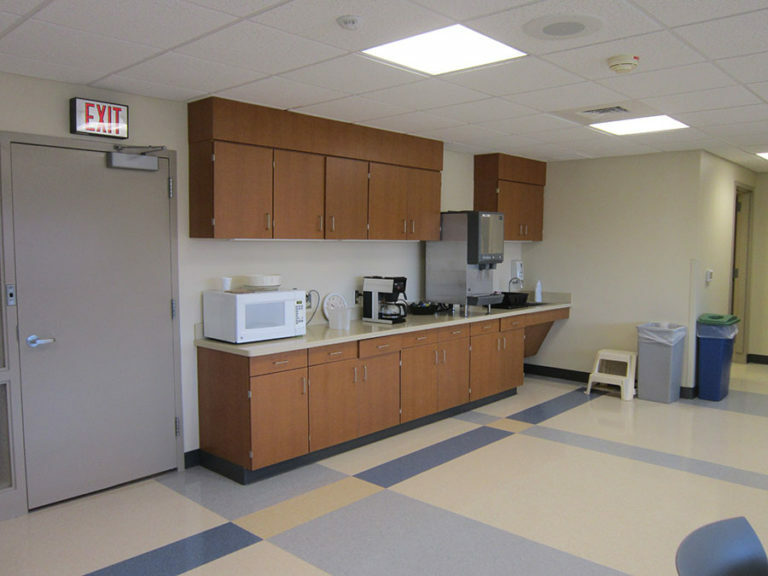 View a few projects we have completed dedicated to recovery. In honor of National Cheese Pizza Day, we are featuring Vito’s Coal Fired Pizza. 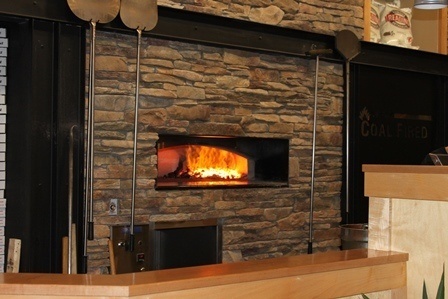 Located in St. Clair of Schuylkill County, PA, the restaurant accentuates coal and the coal mining process while featuring coal fired hearthstone pizza ovens, the only ovens that can deliver a true New York style pizza! August is Water Quality Month! As a LEED accredited professionals, sustainability and green building is a significant aspect of our lives and jobs. This month focuses on the importance of water quality, which we should consider for our everyday lives. 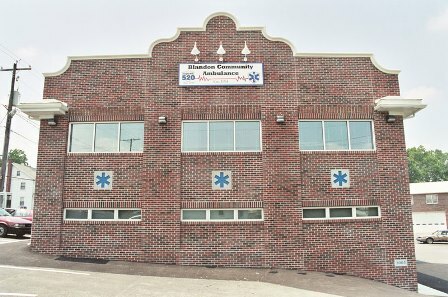 This week is EMS week, when we celebrate all of the EMS practitioners serving our communities across the nation and we wanted to feature some ambulance renovations we had the pleasure of handling. February is National Children’s Dental Health Month and because of that, we decided to feature the oral health facilities we have had the pleasure of working with! Fall is in the air and it is back to school time throughout Pennsylvania! 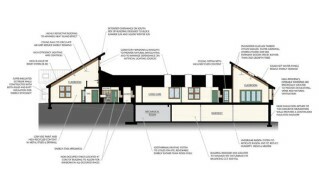 We thought it would be a great time to look back at some of our Educational projects. In the local media there have been several horror stories over the past year of homeowners being taken advantage of by contractors. Learn how to protect yourself and what to watch out for. National Assisted Living Week was first established by the NCAL (National Center for Assisted Living) in 1995. In honor of NALW (National Assisted Living Week), check out some of assisted living facilities we had the pleasure of being a part of. Bucks County Community College held their 21st Annual Golf Classic yesterday at Union League Golf Club at Torresdale. It was a beautiful day for John and Jeff to attend the event. GreenCon 2015 was held last Thursday March 19 at Franklin and Marshall College in Lancaster. Watkins Architect had the pleasure of attending this great conference dedicated to green building and wellness. The Minersville Pharmacy opened on the corner of Sunbury and Front streets in Minersville, PA. The pharmacy, designed by Watkins Architect, was one of the few new shops and cafes that have opened within the downtown Minersville. Watkins Architect had the opportunity to host a booth at this year’s GreenCon 2013 at Dickinson College. 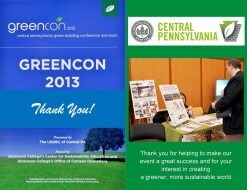 This is an annual conference held by the U.S Green Building Council (USGBC) Central, PA Chapter. With the summer months upon us, it’s the perfect time to get outside and enjoy the Fleetwood Park and Walking Circuit Trails. Take a moment to learn more about the Fleetwood Park and Walking Circuit Trails. Watkins Architect Ltd. received a letter of recognition from Friend Inc. of Kutztown, PA for the donation of architectural design services for a new ADA ramp. It was a normal Wednesday afternoon late Spring that Matt Davenport, Landscape Architect at our firm received a phone call from a board member of the Home Builder’s Association of Berks County wondering if he could donate his services for a charity project unlike anything that Berks County had seen before. Matt agreed to meet the next day and the rest is history. 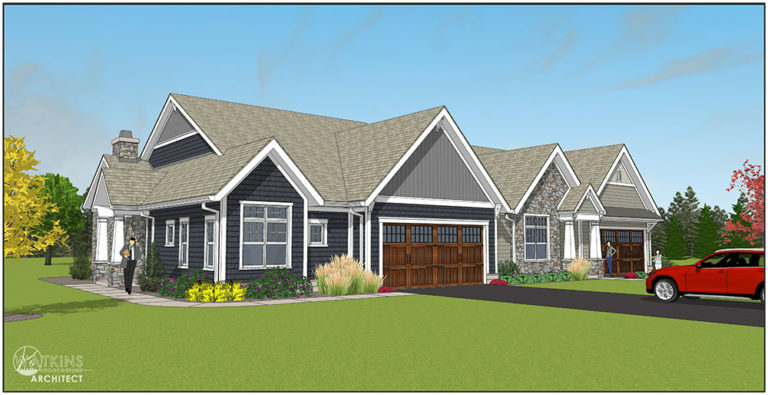 Congratulations to Matt Davenport, who prepared the design and coordinated the landscaping installation for the Extreme Makeover home in Hamburg, PA. The episode aired on ABC on Sunday, October 24, 2010.